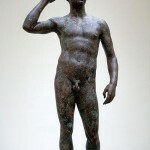 The Fano Bronze is a bronze statue currently owned by the J. Paul Getty Museum (Victorious Youth, 77.AB.30) but subject to an Italian claim for repatriation. 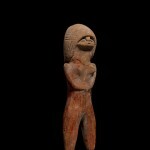 Extensively looted and faked figurines from sites in Ecuador’s coastal lowlands. 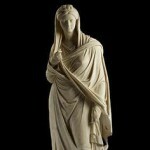 Indian antiquities dealer accused of selling stolen antiquities through Sotheby’s. 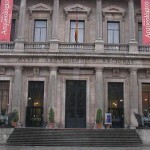 Collection of José Luis Várez Fisa donated to the National Archaeological Museum of Spain in 1999.